ShadowTrader is proud to be the exclusive, authorized affiliate of Jim Dalton. By clicking the BUY NOW button you will be redirected to jimdaltontrading.com where you will complete your purchase. Already familiar with Jim Dalton’s approach? 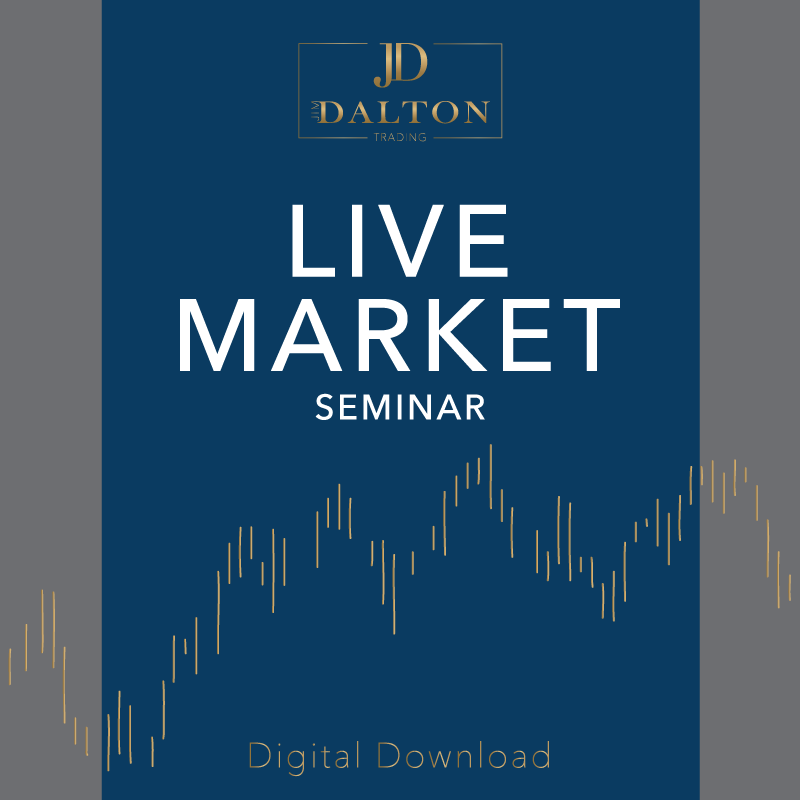 Live Markets Seminar will deepen your understanding with a comprehensive view of Jim’s trading process, mindset and employment of the Market Profile. Take your learning to the next level in this 16-hour training program, which features a complete recording of Jim Dalton’s sold-out Chicago seminar. 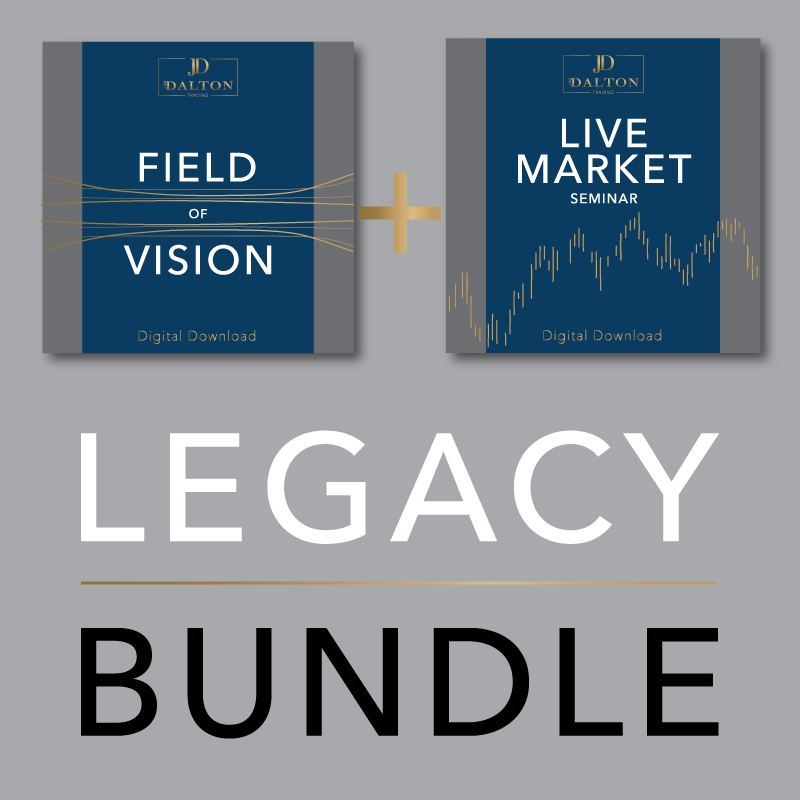 Immerse yourself with the nuance of Jim’s approach as he walks traders through market analysis and preparation on Day One, followed by narration and trading of live markets on Day Two and Day Three. 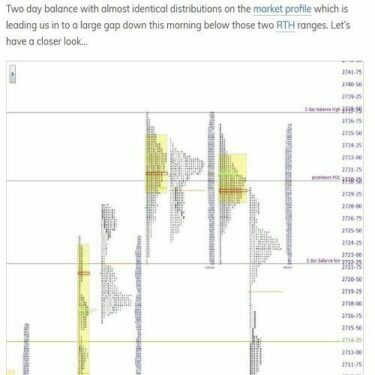 Jim will illustrate his methodology using real-time markets which includes reading Market Profile structure and narrating the developing auction for a seminar ending you won’t forget!